“Everyone at the law firm was extremely friendly and helpful in regards to my son"s case. Even though we did not get the outcome we were hoping for, they did everything possible to get us through the situation. Unfortunately, the laws have some serious flaws and I do indeed to investigate these. Eric was very good and I felt for him when he knew that the opposing person, was lying and using the system as a sword and not for protection. She literally ruined my sons life for the next 2 years with a wrongful criminal conviction. Thank you so much. I can never begin to thank each and every one of you at the Gasper Law Group for all the help and assistance that has been given to me by everyone there. God bless each and every one of you! The absolute best legal firm in the State of Colorado. It is rare to find a law firm that puts the needs of the client on equal footing with the needs of the firm. Gasper Law Group has proven to myself, and my family, that they are willing to work hard. Their retainers have been lower than that quoted by any other reputable firm, and almost unbelievably, they offer a no interest payment plan. There is nothing quite so reassuring as knowing you will be able to gain top notch representation even if you aren’t a millionaire. I appreciate their matter-of-fact approach, friendly atmosphere, and above all, their talented, experienced legal team. Court is unpredictable. Case outcomes are unpredictable. This firm isn’t unpredictable.They are reliable, caring and fair. I couldn’t recommend any other firm more highly than Gasper Law Group. Very pleased with your services and very happy that you worked with us and our payments. 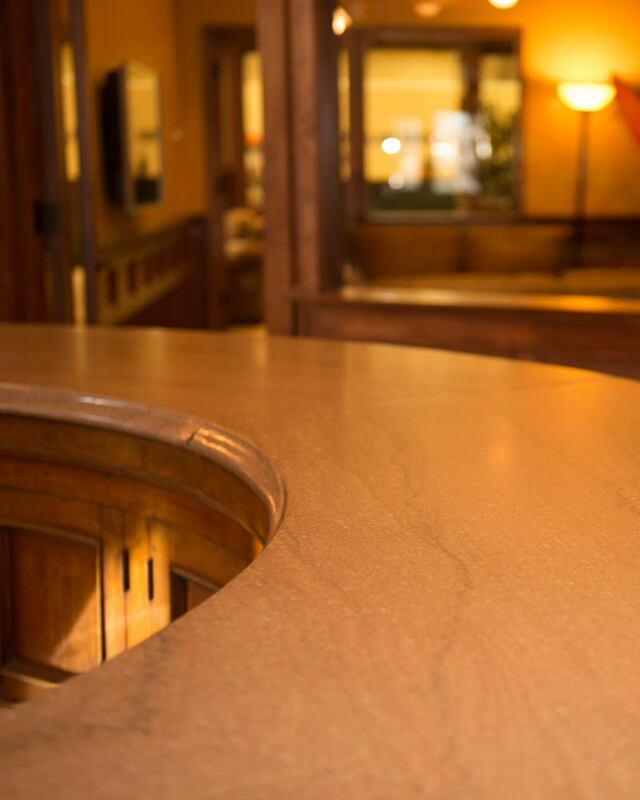 We would recommend you highly to anyone needing your legal services. Thank you! Thank you! Thank you! Truly the best service in town. Friendly and helpful staff that truly make legal matters easier. With affordable payment plans and staff that will call to remind you of your payment due date before they hit you with a late fee. They made getting my divorce a lot easier and got rid of a lot of stress throughout the process. 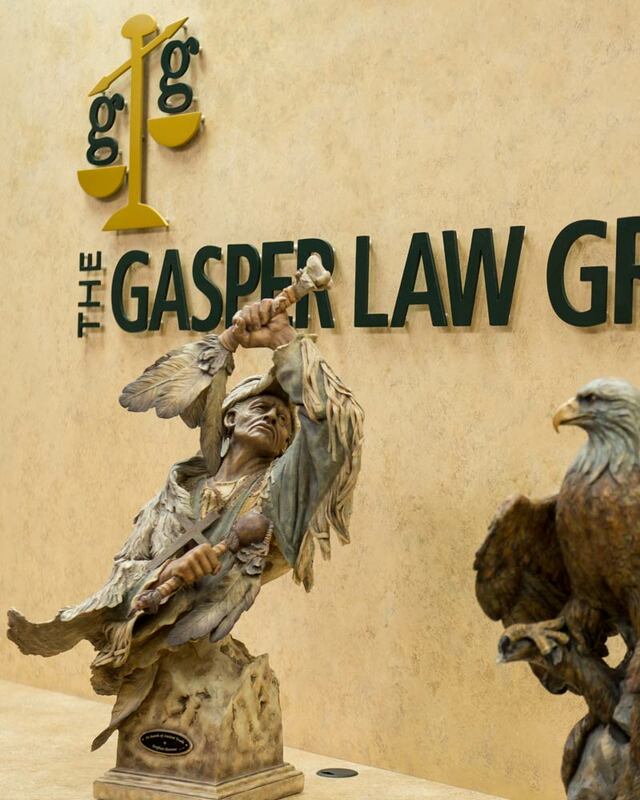 Gasper Law firm is a very special and unique firm. 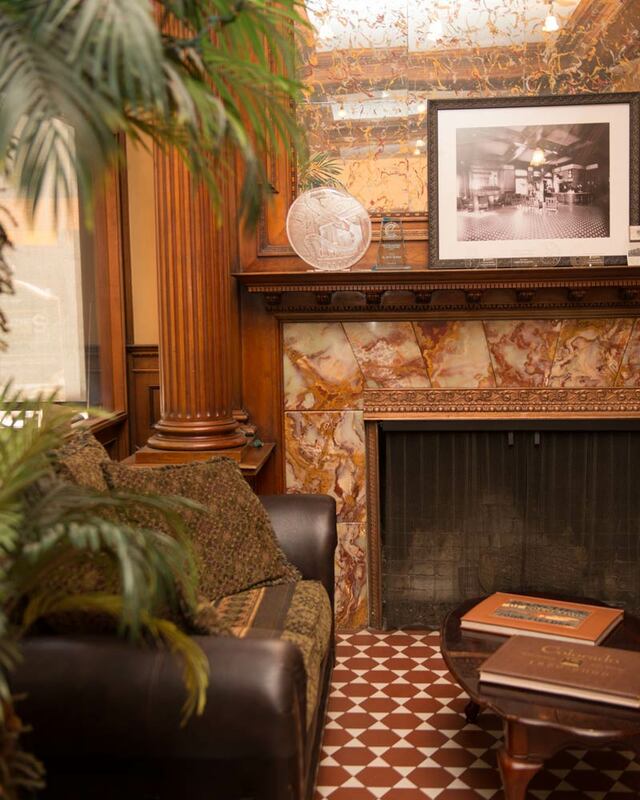 Walking into an old hotel that had its original design says respect. From the day I contacted them Gasper Lawfirm was on my side. They really work with their clients financially. It was terms I could afford and money well spent. Thanks To Mr. Gasper, Caryn, Clint and Stacey. They are all highly skilled, experts intheir field and have the respect of 4th Judicial Courts. Do not waste your money or your freedom to anyone else! Thanks to all! I believe you are the owner of the Gasper Law Group, my apologies if I am wrong. But I wanted to let you know that you have such an amazing team. I can’t thank Brandon (Prenger) enough for his professionalism and his talents. Thank you so much for defending me Brandon, I haven’t been this happy in quite a while. You have helped me through this time and have gone the extra mile every time!!! I look forward to moving forward with our other matters at hand. And thank you Darla for being such a huge and caring support and helping me get through this tough time as well, you are truly amazing!!! From the front desk to everyone else there, thank you from the bottom of my heart!!! “Attorneys Committed to You”. The Gasper Law Group goes above and beyond commitment. 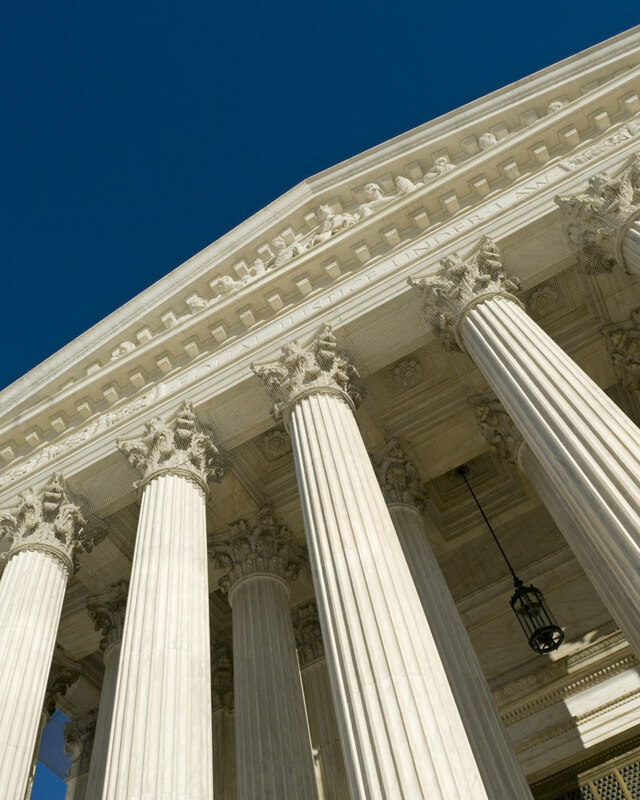 The entire team is committed to your case and assists in every way. They keep costs and expenses down. Their no interest payment plan and low retainers absolutely top all other firms. 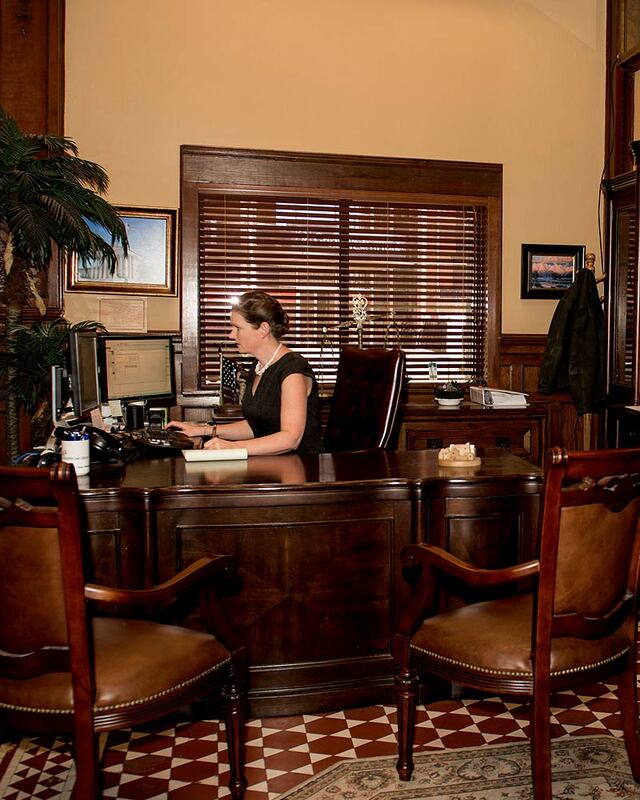 Jennifer Hochstein and the entire staff at The Gasper Law firm have a passion and dedication which is hard to find. I had Mrs. Adams, She was a great Lawyer. I would recommend her to anybody with issues that needs to fixed with a lawyer. I am actually going back to her for other reasons as well. My lawyer was Amanda Musselwhite and she was great and worked very hard. Their entire office is wonderful. To name a few Bobby, Holly, Angela, Annaleise, and Carrie all were monumental in my experience with this firm. The only reason I gave a 3 on value of money is because it should never cost that much to divorce someone but I will say that Bobby is amazing in communicating fees and costs and the really nice thing is that there is no interest. Thank you Gasper & many blessing to all of you. Thank you, my experience has been awesome cradle to grave. Caryn Adams, yourself, Clint, Bobby, and my dear friends Alan, are top notch professionals I love The Group. Thank you! “Hiring an attorney is never a comfortable feeling. 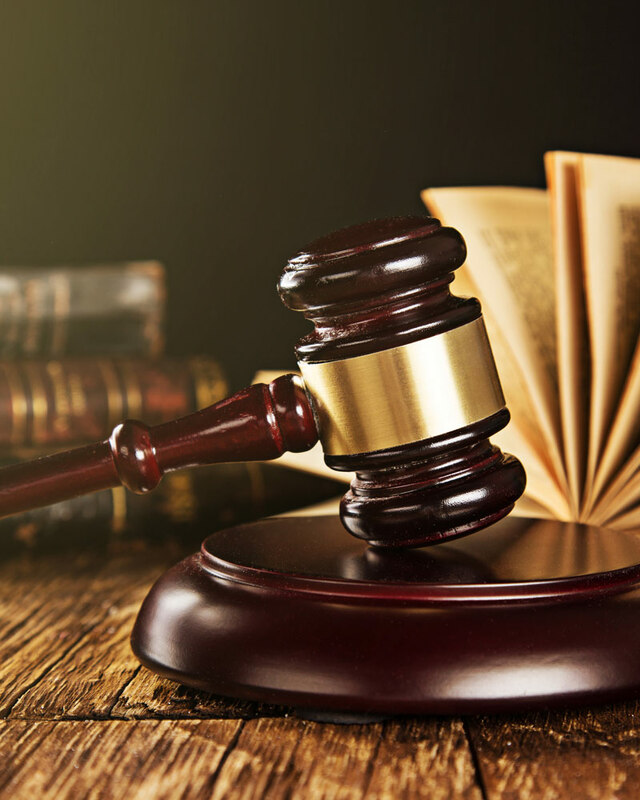 From daily life stress with the added stress of confusing court hearings and additional financial obligations it can get extremely overwhelming. You begin to doubt yourself and wonder if you’ve made the right choice which will permanently impact your loved ones. 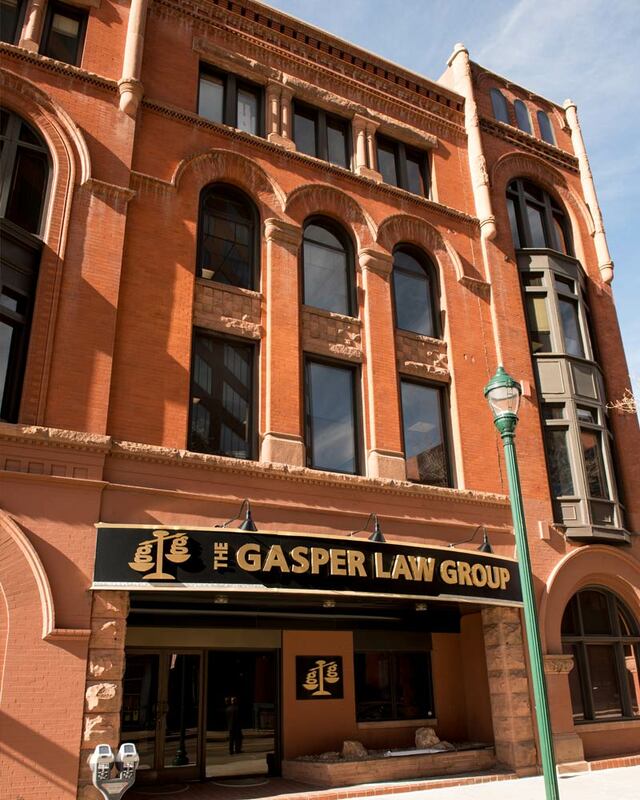 We recently hired The Gasper Law Group for a jurisdictional, child custody, DVRO, case. We made not only the right choice. We made the BEST choice. The entire firm embraced us and understood the urgency and sensitivity of the case. They were responsive, patient, supportive, loyal, most of all our trusted advisors. 1. Low retainers – This assists clients to get attorney’s quickly engaged on the case. This doesn’t mean they will assign a paralegal or someone fresh out of law school. They immediately provided us with a team of attorney’s. Including managing attorney’s and partners. 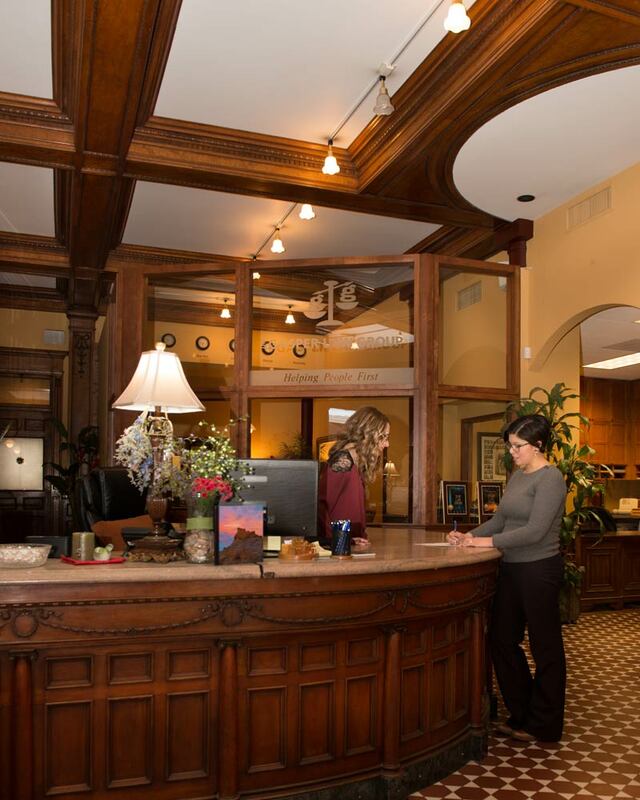 The entire firm from the receptionist, business manager, paralegal, and accountant is helpful and extremely supportive. 2. No interest payments – Unreal and a huge blessing. The firm still helps their clients after the case by providing no interest payments. Most firms mandate all fees due thirty (30) days upon completion of services. Any court case whether win or lose is a life changing event. Everything costs time and $. The no interest payments has helped my family financially. This will also help us during the holidays. The firm too takes a risk by providing this. The firm accountant Clint Cohrs is awesome. He patiently answers all questions. “VERY AWESOME people down there at Colorado Springs.. Had to go up there to get my nephews and didn’t know what to do and we wanted to go by the law so we contact this Law Firm but we didn’t have that much money at the time we were on a very tight budget since we were out of state but these good people helped us with very little money and got my nephews by the end of the day With no problem..I highly recommend this Law firm…” – LaShanna and Sissy. “… Some lawyers view divorce simply as a business transaction. They’re not terribly interested in the human side of things. Amanda Musselwhite took the time needed to understand the psychology of my situation and how I was feeling about each individual aspect of my divorce in order to achieve the results that were in my family’s best interest. Amanda stepped in halfway through my case and took all the extra time needed to acquaint herself with my situation. “Picking Gasper Law Group to represent my case was the most rewarding thing I could have done for my future. Of course, picking a defense lawyer is never a good thing but Gasper made sure to provide me with confidence and security in my decision. I was well impressed with my consultation and was so relieved that securing a lawyer would not cost me an arm and leg. After meeting with my attorney, Caryn Adams, I automatically felt a sense of peace regarding my case. She was well and informed, easy to talk with, and (most importantly) I truly felt she “had my back”. Additionally, I worked Jessica Hughes. Jessica very much aided in being the comic relief. Being in court, especially as the defense, is never a good feeling. But Jessica made sure to calm my nerves and eased my mind. In the end, Caryn and Jessica put countless hours and effort into my case making sure to provide me with the details and resources I needed. And it paid off — I was acquitted of all charges. I couldn’t be more pleased with Gasper Law Firm and though I never hope to see them again if need be they would certainly be my first pick!” Jessica L.
“The Gasper Law Group, especially my lawyer Carrie, was fantastic to work with. They were extremely professional and efficient and helped me get the best possible results. I hope I never need to use the court system again but if I do I’m glad to know I have Gasper on my side.” Jason L.
“When I came to the Gasper Law Group they made me feel confident and comfortable. they always responded to my questions quickly and I always felt like I mattered. besides that they were affordable and understanding. they put me on a payment plan and when I couldn’t pay the agreed upon price anymore they let me lower it even though they didn’t have to. Thank you Gasper Law Group, I would use you again any day.” Benjamin H.
“ Gasper Law Group is a phenomenal law firm to work with. I was referred to them by a helpline I had originally called and was given an attorney in their office to call for assistance with a re-modification. He and their staff worked tirelessly on my case for over a year and kept us informed every step of the way in terms we could understand. The professionalism in their office is unbounded, but they are also very personable and work with their clients to understand each individual need. You are not “just a paycheck to them”, they genuinely care about their clients. I’ve referred a client to them for a divorce case and again, they worked beyond expectations. I would without hesitation refer anyone to their office for any type of case they handle and will only use this law firm if the future need for representation becomes necessary for myself. I just can’t say enough in this review to give them the proper credit they deserve.” Christine K.
“ After interviewing many firms I chose Gasper after my initial meeting. They were exceptional, professional, and most of all, wonderful people. The communication and empathy for my situation was refreshing and importantly, the firm was affordable and worked with me. 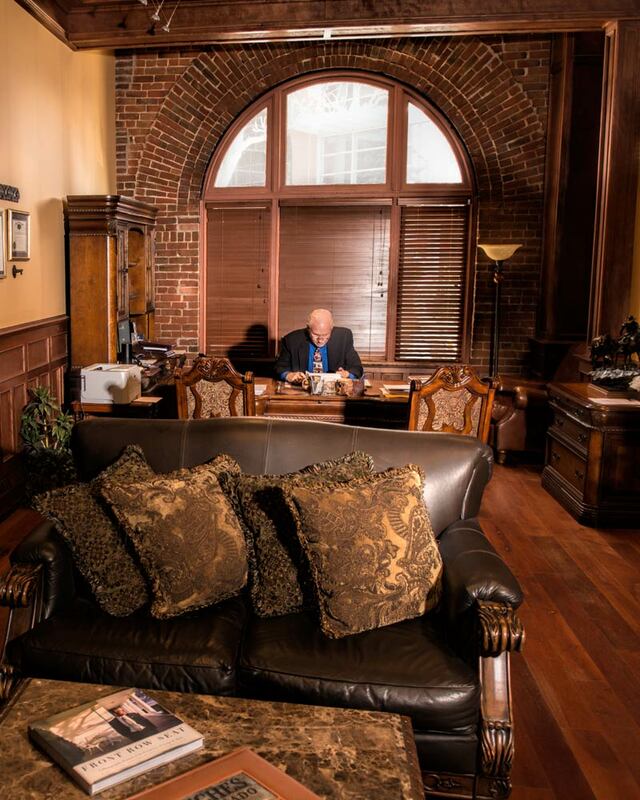 They have my highest recommendation.” Rich W.
“GASPER LAW GROUP, I can honestly say there are no other attornys in Colorado that are more caring, willing to work with you, and put there all into just one person and when I say this Im speaking about the entire law firm…. Without a doubt they are not concerend about the money aspect of it or that its just a job to them it is more then that to them, they take there clients to heart on every case they work on. The Gasper Law group has worked 2 cases for me in the past 5 moths and have beat both of them and have gone above and beyond on both of my cases, My lawyers were Emma Adams and Caryn Adams… When I say these two women LOVE there job I mean it and they are dedicated to making sure that thier clients are ok, in need of anything, or just need to talk. And as far as paralegals go Gasper Law Group has THE BEST PARALEGAL in the business!!!!!!!!!!!! And I mean that with the bottom of my hear Jessica Calkins was one of the paralegals on my case and I can’t even count the times where she has stayed at the office past 10 o’clock just to work on my case or take my case home with her to work on over night or even came to work wayyy early then she was suppose to, I LOVE you Jessica because I know I have not always been the nicest on the phone and she has sat there and talked me through my frustrations, anger, tears, all of them were there through it all and continue to be there and suport me and my daughter…. I hired two lawyers and I ended up getting the entire staff working on my case and involved in my life from the unit administrator all the way to the head man in charge. When God says theres a Gaurdian Angel for everyone he’s not lying and Gasper law Group are mine and my daughters, They fought a fight for me that I could not have won without any of them literally, they took me in with open arms. I called them on a Sunday night and was sitting in there office that Monday morning, as I was talking they were already ahead of the game getting files pulled from the court office looking up my case, NOW THATS WHAT YOU CALL A GREAT LAW FIRM!!!!!! They have done nothing but work with me on monthly payments, given me clothes for my daughter, sat and spoke with me on a personal level, comforted me when I was at my lowest, numerous phone calls just to see if Im holding up ok. Words cannot describe the amount of LOVE I have for this Law firm and everyone it.. THANK YOU GASPER LAW GROUP not just for doing your job but giving me my life back and the ONE that means the most to me in it “Ayaniah”… I want to specially thank EMMA ADAMS, CARYN ADAMS, and JESSICA CALKINS you guys did WAYYYY more then the job title requires and are continuing to, ALL of you mean the world to me, again THANK YOU for accepting and believing in me, I feel as though I have another family in all of you… I can’t speak for other clients but I HIGHLY DOUBT you have been nothing but great to all of your clients. If I could I’d recommend you to the world…. Thank You Truely Yours Deserae & Ayaniah Newbold. 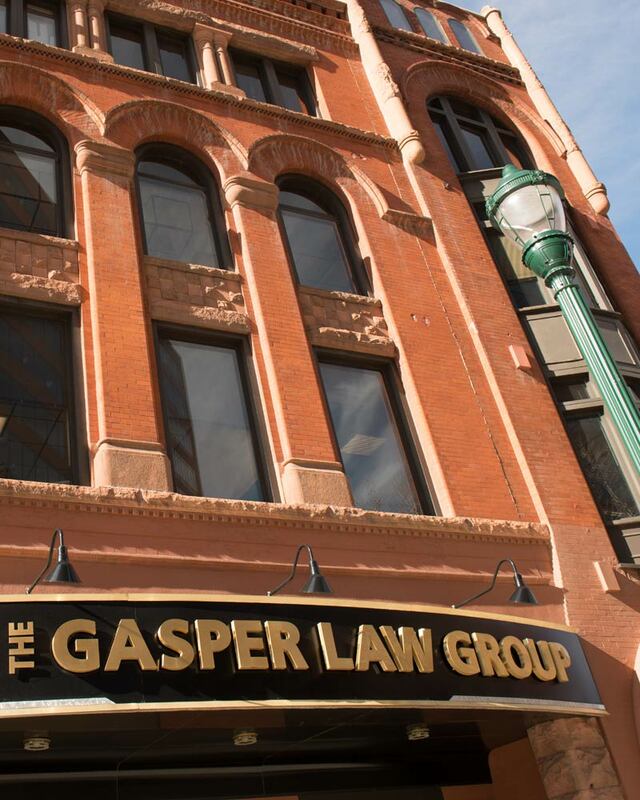 GASPER LAW GROUP, I can honestly say there are no other attornys in Colorado that are more caring, willing to work with you, and put there all into just one person and when I say this Im speaking about the entire law firm…. Without a doubt they are not concerend about the money aspect of it or that its just a job to them it is more then that to them, they take there clients to heart on every case they work on. The Gasper Law group has worked 2 cases for me in the past 5 moths and have beat both of them and have gone above and beyond on both of my cases, My lawyers were Emma Adams and Caryn Adams… When I say these two women LOVE there job I mean it and they are dedicated to making sure that thier clients are ok, in need of anything, or just need to talk. And as far as paralegals go Gasper Law Group has THE BEST PARALEGAL in the business!!!!!!!!!!!! And I mean that with the bottom of my hear Jessica Calkins was one of the paralegals on my case and I can’t even count the times where she has stayed at the office past 10 o’clock just to work on my case or take my case home with her to work on over night or even came to work wayyy early then she was suppose to, I LOVE you Jessica because I know I have not always been the nicest on the phone and she has sat there and talked me through my frustrations, anger, tears, all of them were there through it all and continue to be there and suport me and my daughter…. I hired two lawyers and I ended up getting the entire staff working on my case and involved in my life from the unit administrator all the way to the head man in charge. When God says theres a Gaurdian Angel for everyone he’s not lying and Gasper law Group are mine and my daughters, They fought a fight for me that I could not have won without any of them literally, they took me in with open arms. I called them on a Sunday night and was sitting in there office that Monday morning, as I was talking they were already ahead of the game getting files pulled from the court office looking up my case, NOW THATS WHAT YOU CALL A GREAT LAW FIRM!!!!!! They have done nothing but work with me on monthly payments, given me clothes for my daughter, sat and spoke with me on a personal level, comforted me when I was at my lowest, numerous phone calls just to see if Im holding up ok. Words cannot describe the amount of LOVE I have for this Law firm and everyone it.. THANK YOU GASPER LAW GROUP not just for doing your job but giving me my life back and the ONE that means the most to me in it “Ayaniah”… I want to specially thank EMMA ADAMS, CARYN ADAMS, and JESSICA CALKINS you guys did WAYYYY more then the job title requires and are continuing to, ALL of you mean the world to me, again THANK YOU for accepting and believing in me, I feel as though I have another family in all of you… I can’t speak for other clients but I HIGHLY DOUBT you have been nothing but great to all of your clients. If I could I’d recommend you to the world…. Thank You!” Truely Yours Deserae & Ayaniah Newbold.